SKU: PA-PTC Category: Misc Brand: Tyco/Raychem. 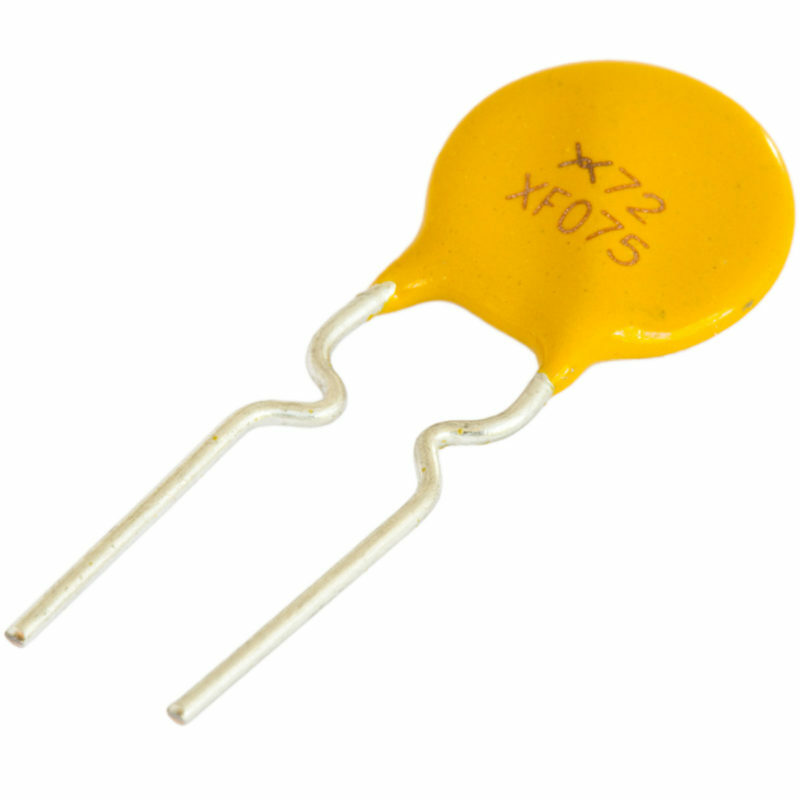 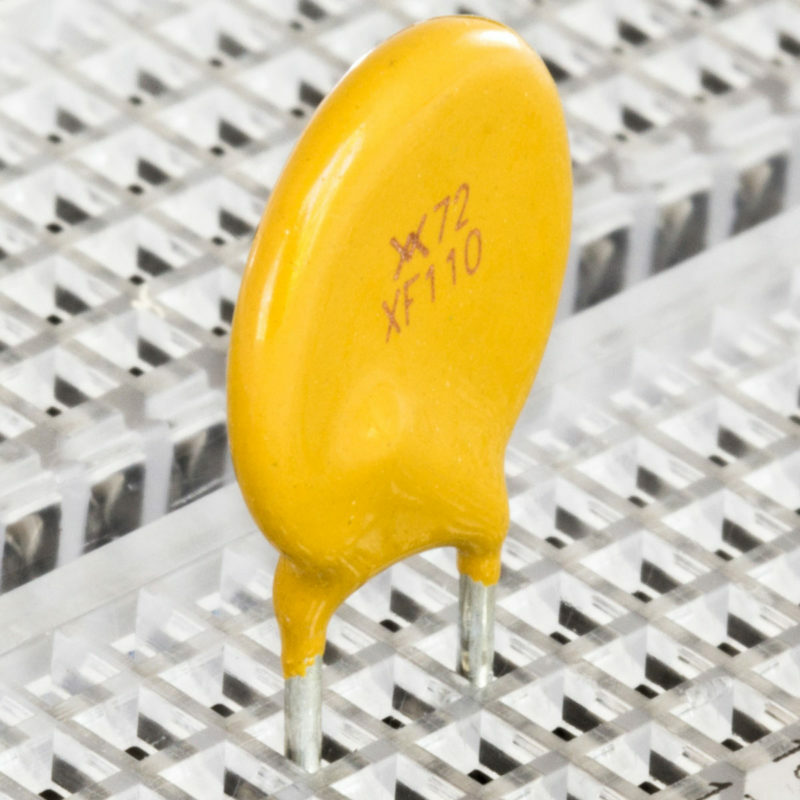 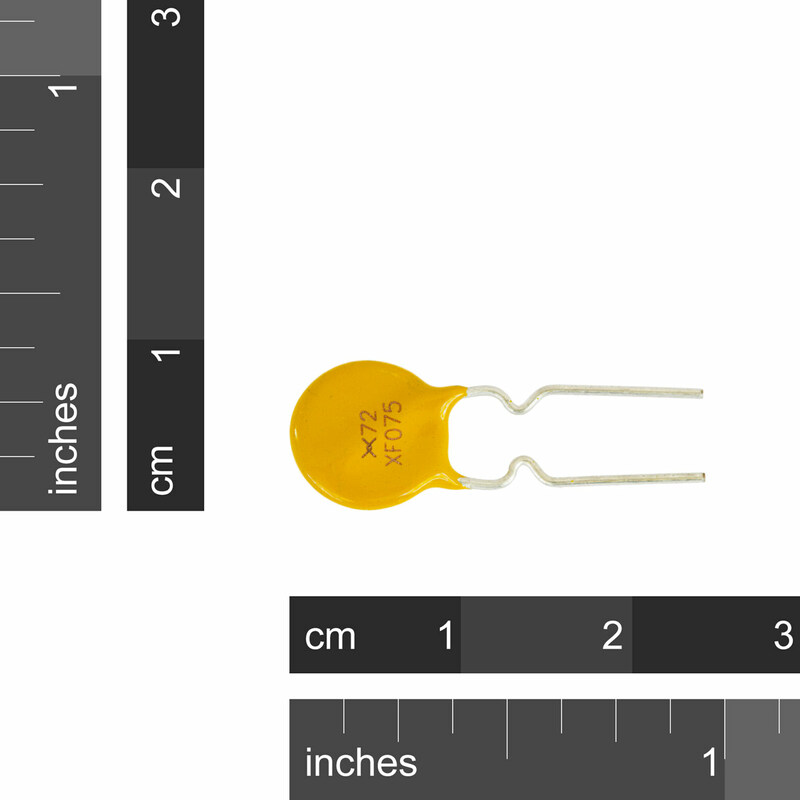 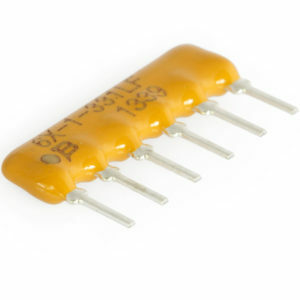 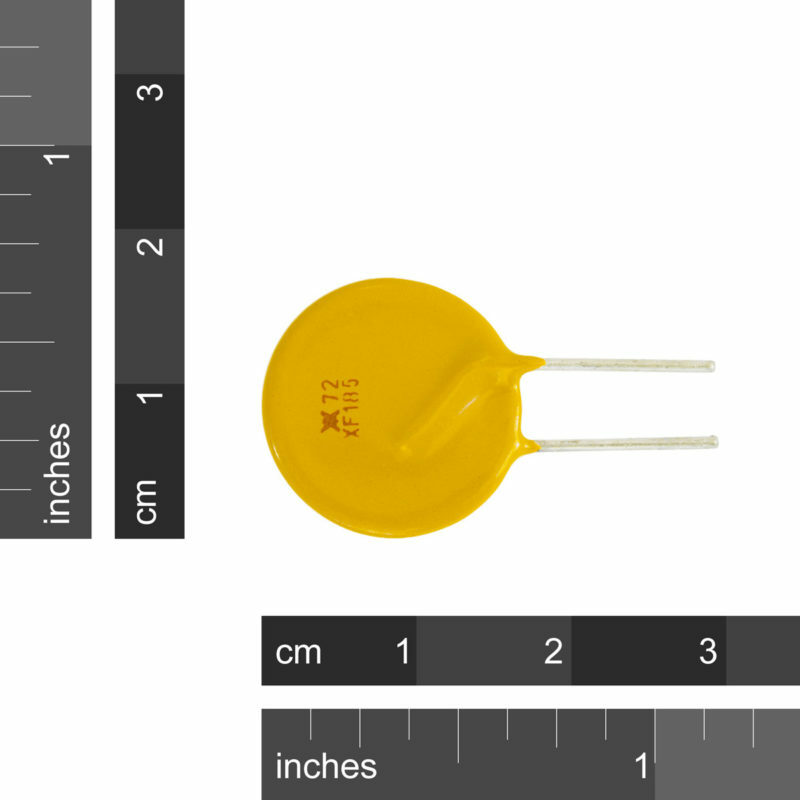 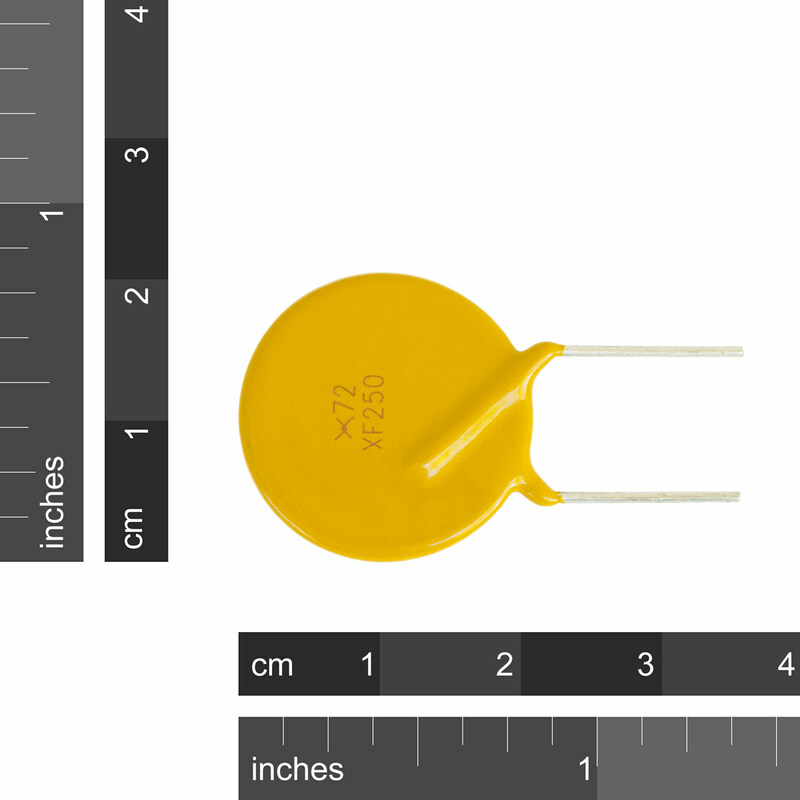 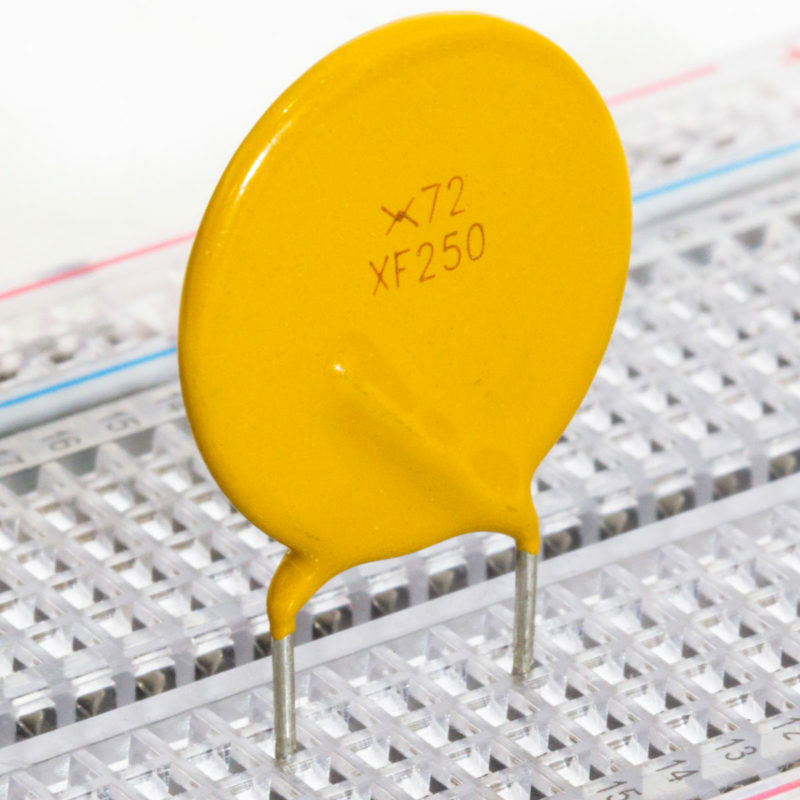 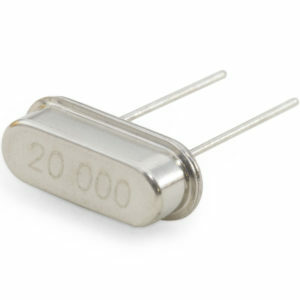 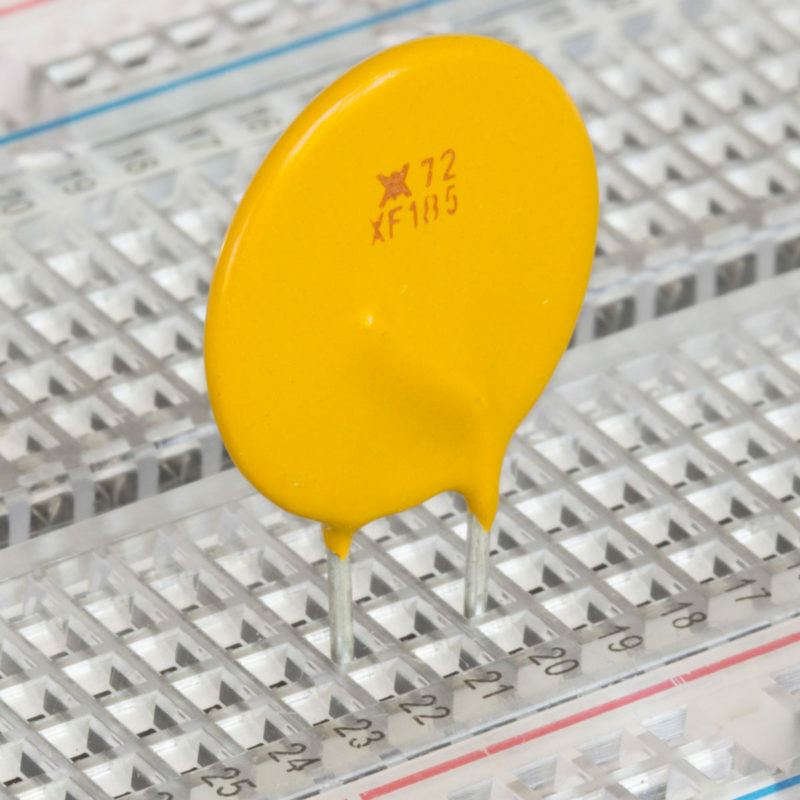 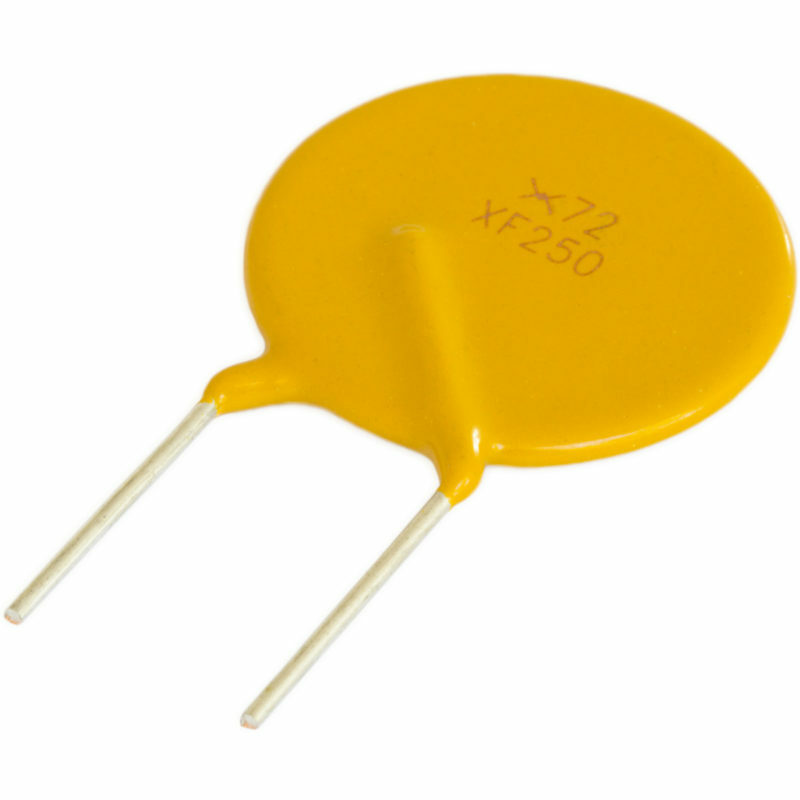 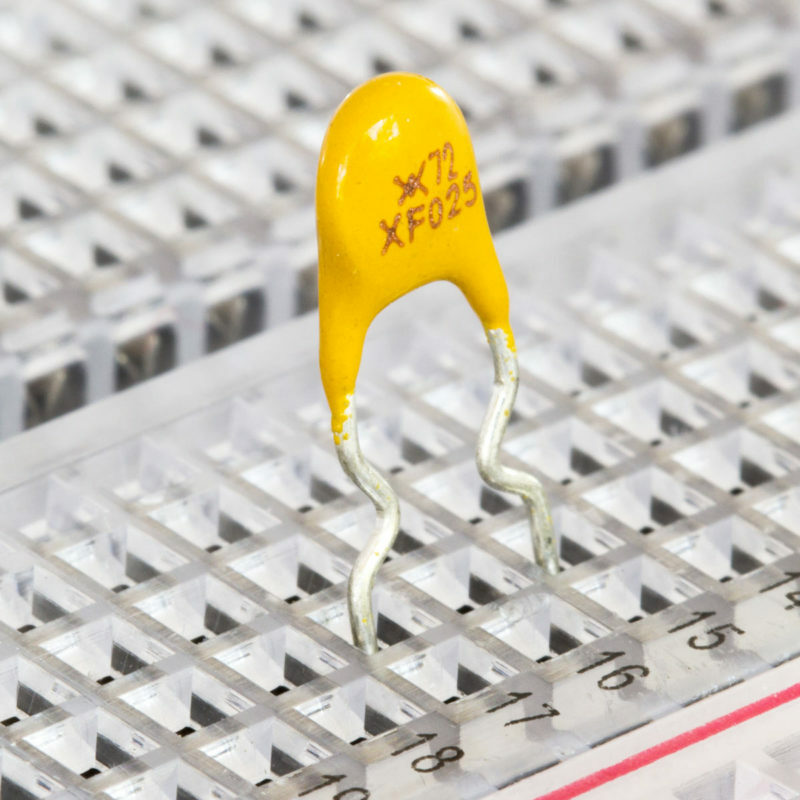 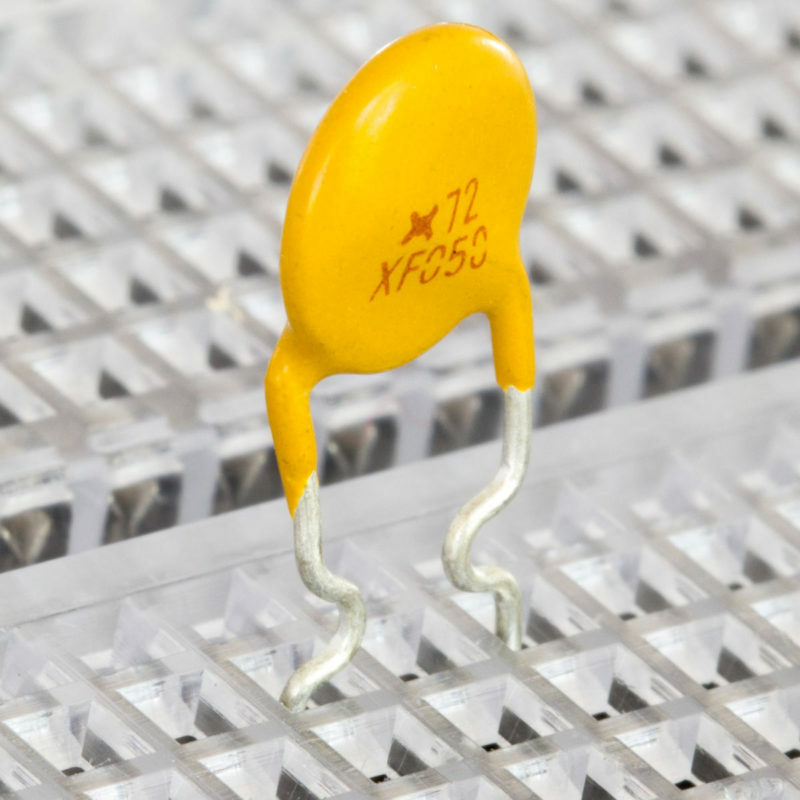 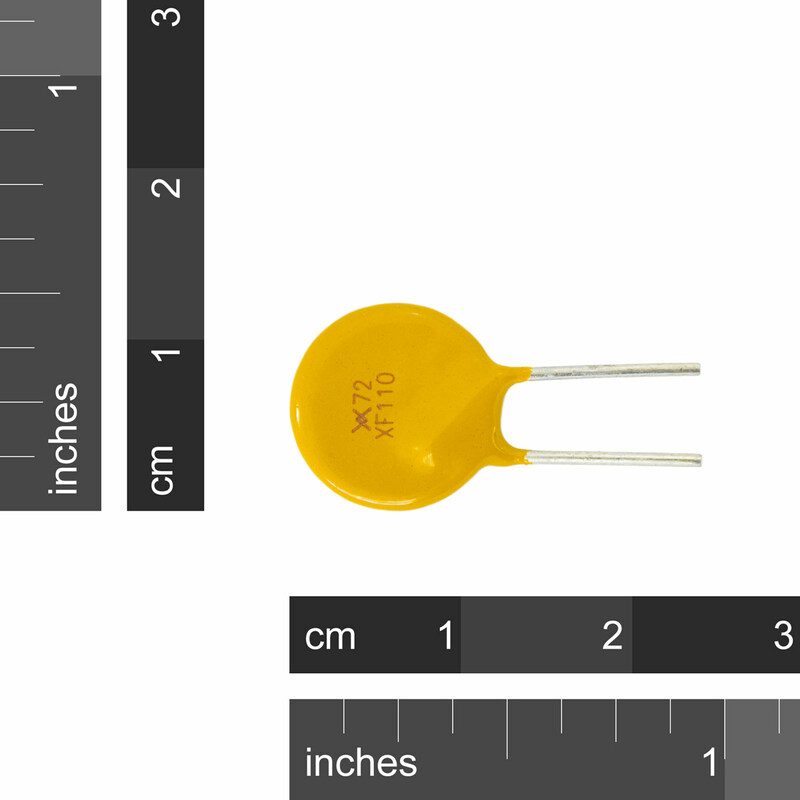 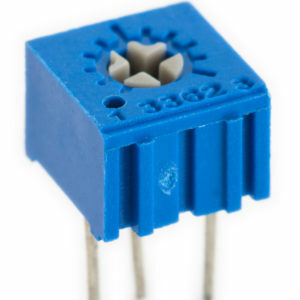 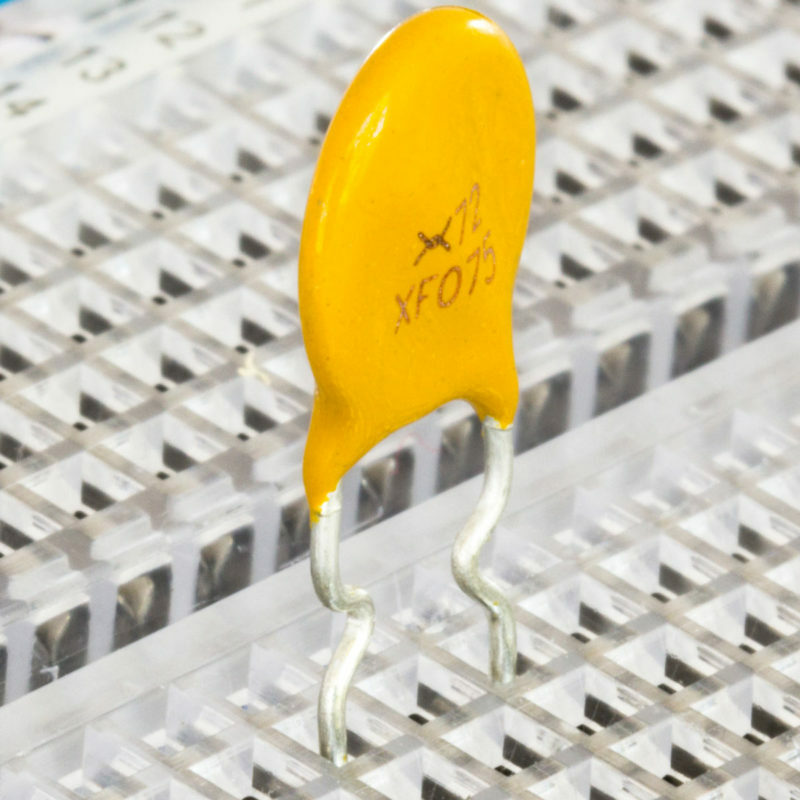 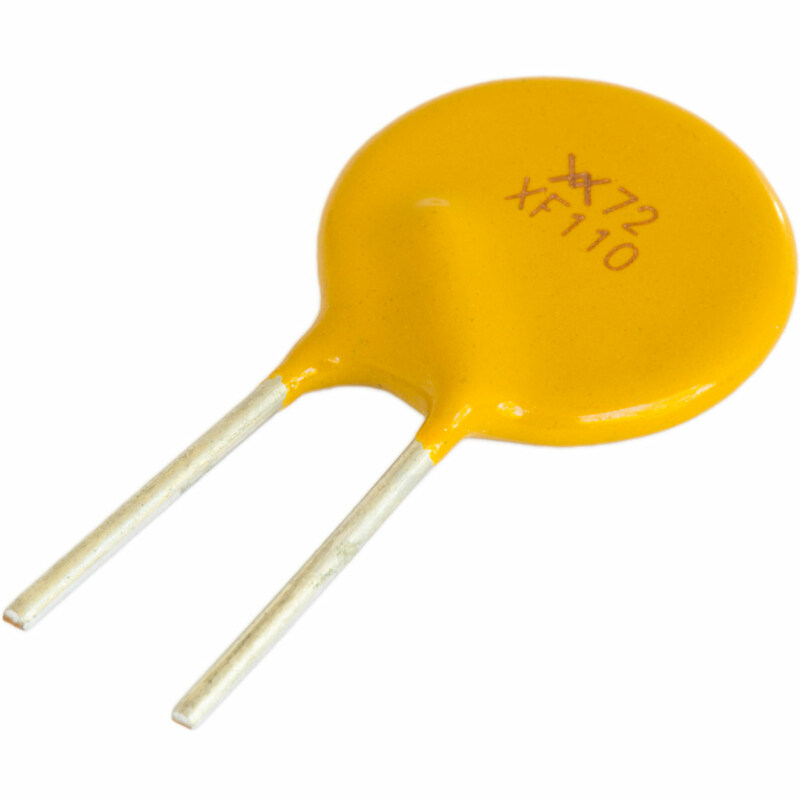 These resettable fuses are polymeric positive temperature coefficient (PPTC) device, which is used to help protect against harmful overcurrent surges and overtemperature faults. 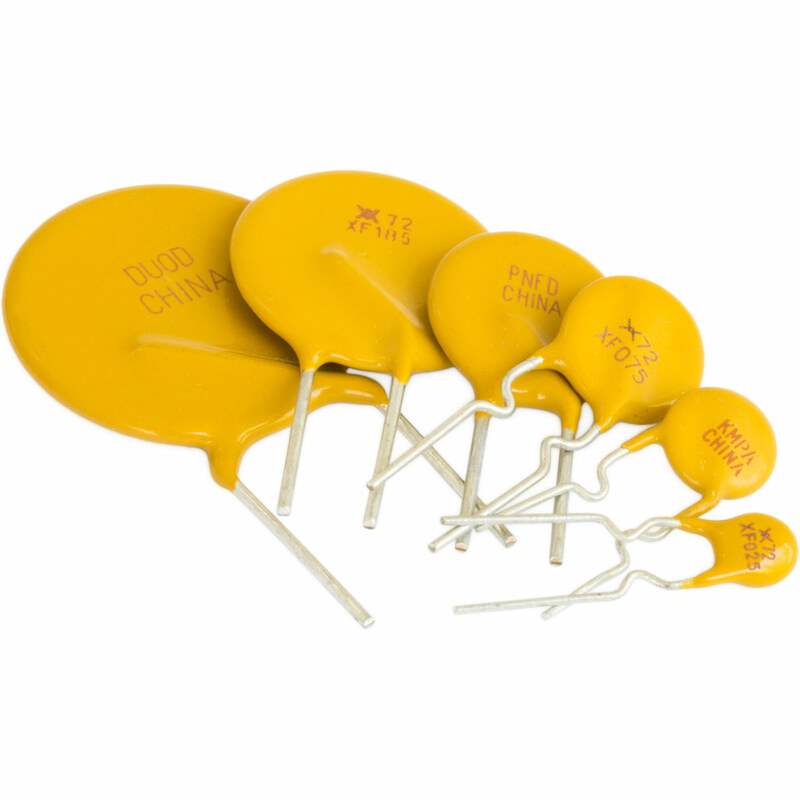 Like traditional fuses, these devices limit the flow of dangerously high current during fault conditions. 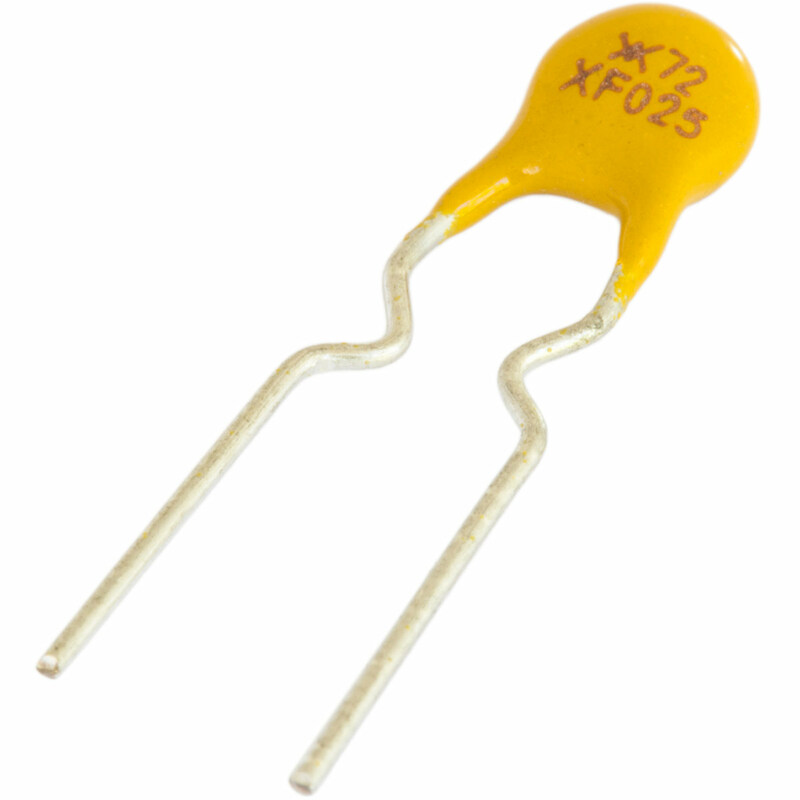 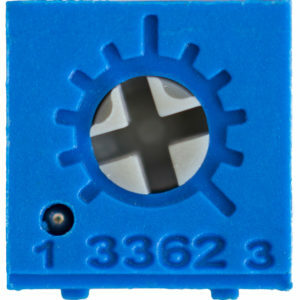 However, the fuse resets after the fault is cleared and power to the circuit is removed. 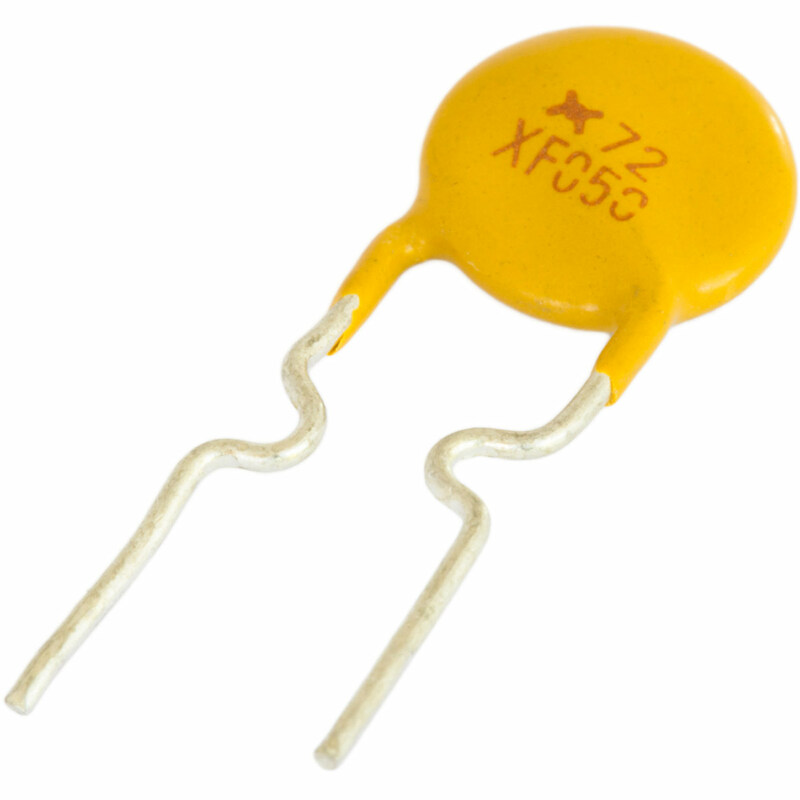 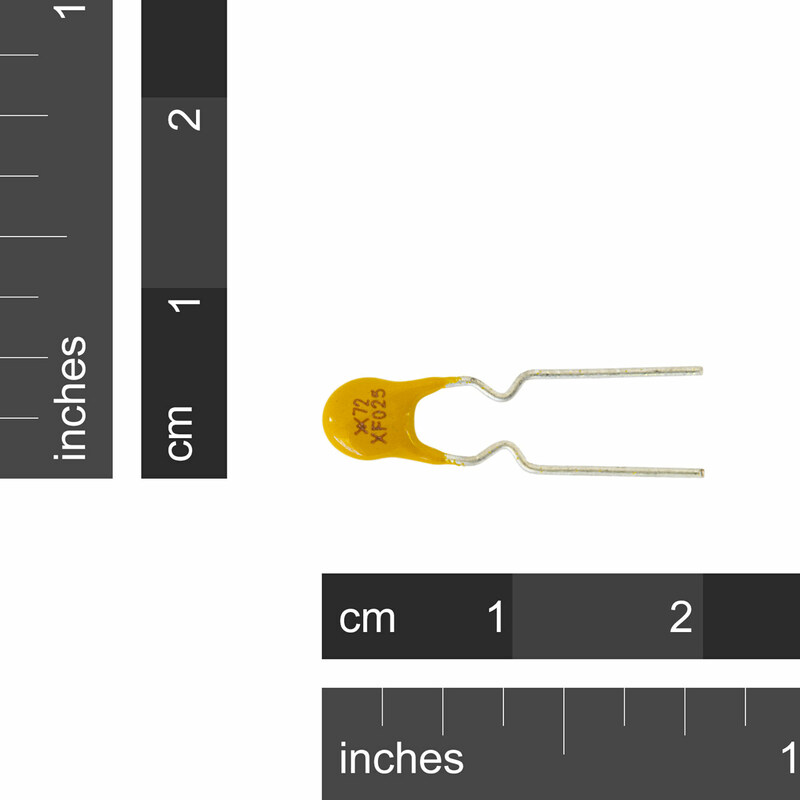 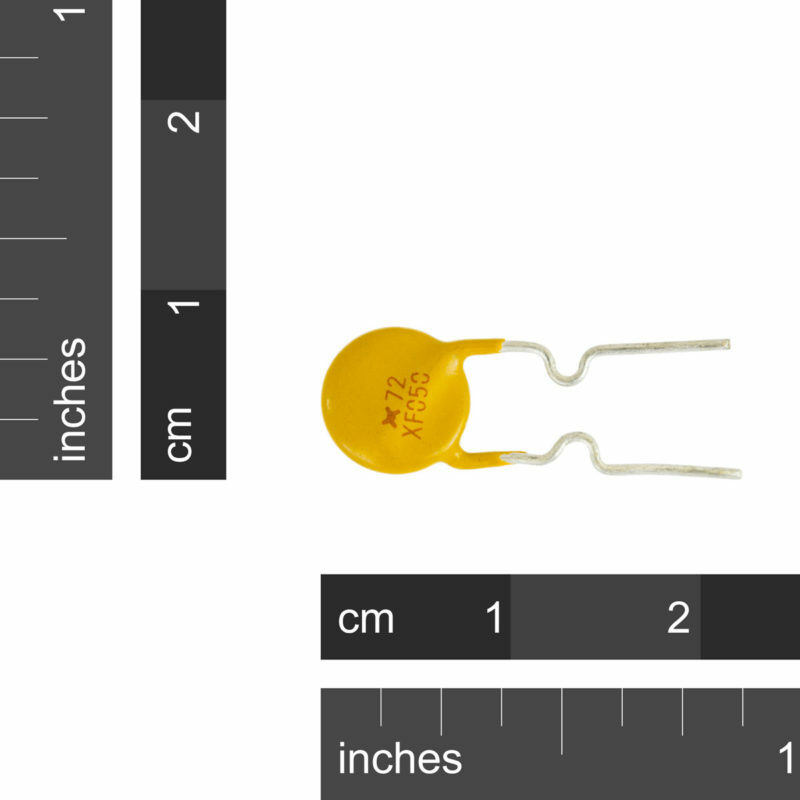 The PPTC operates like a resistor. 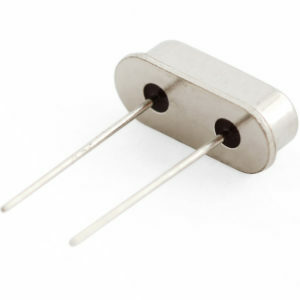 During normal operations it has a resistance of about 0.07Ω letting more than enough current flow through. 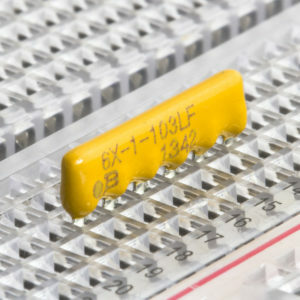 During a fault condition the temperature and resistance of the fuse increases letting much less current through. 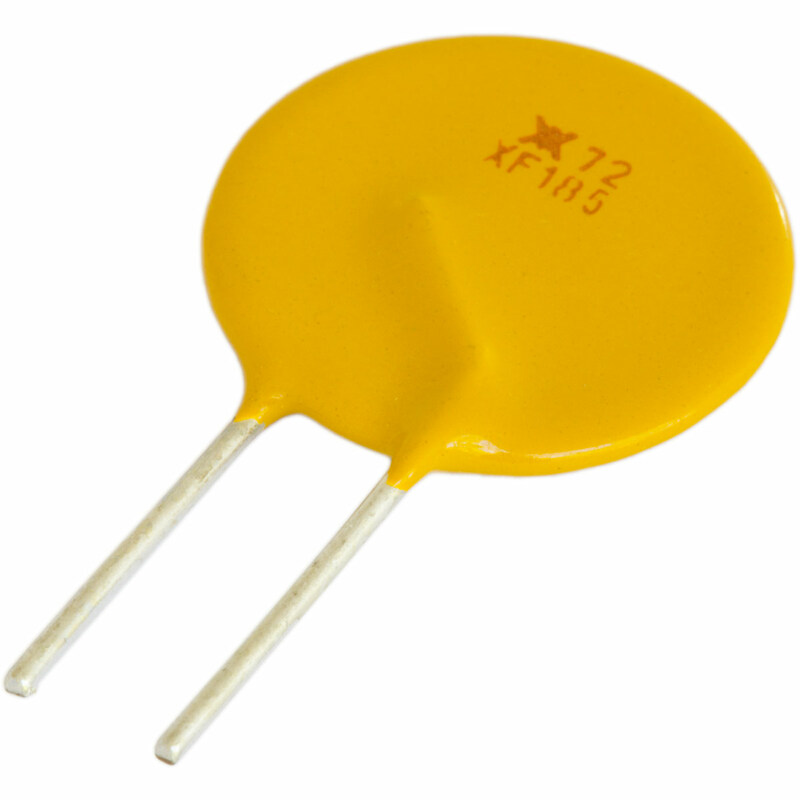 When the fault has been rectified and the fuse cools down the resistance returns to its normal level.